We still have limited spots open on our SuperSet Personal Training courses beginning across the UK this September. 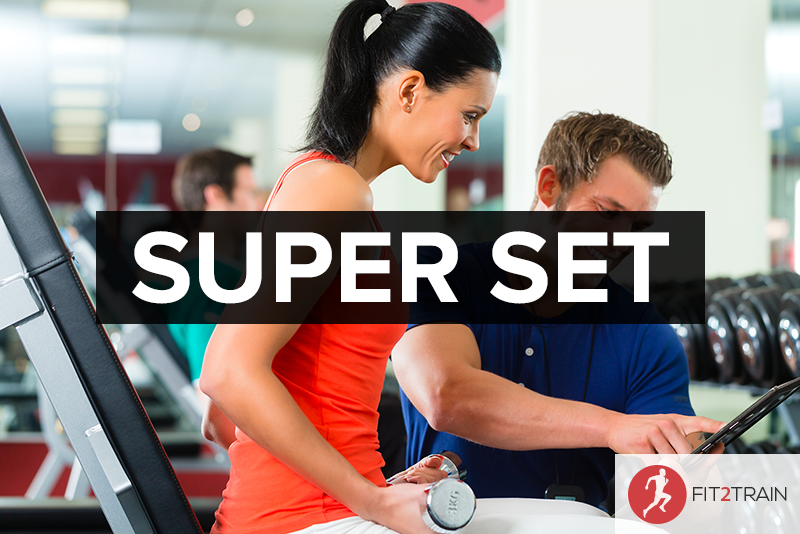 If you’re looking to start your new career as a Personal Trainer or Fitness Instructor then our exclusive SuperSet course is the perfect choice. Over just 6 weekend sessions, you’ll gain both your Level 2 Certificate in Fitness Instructing and your Level 3 Certificate in Personal Training, all for just £1495. To book your place on any of our upcoming SuperSet Personal Training Courses in Cardiff, London or Plymouth, click the links below or call us on 02921 400 732.